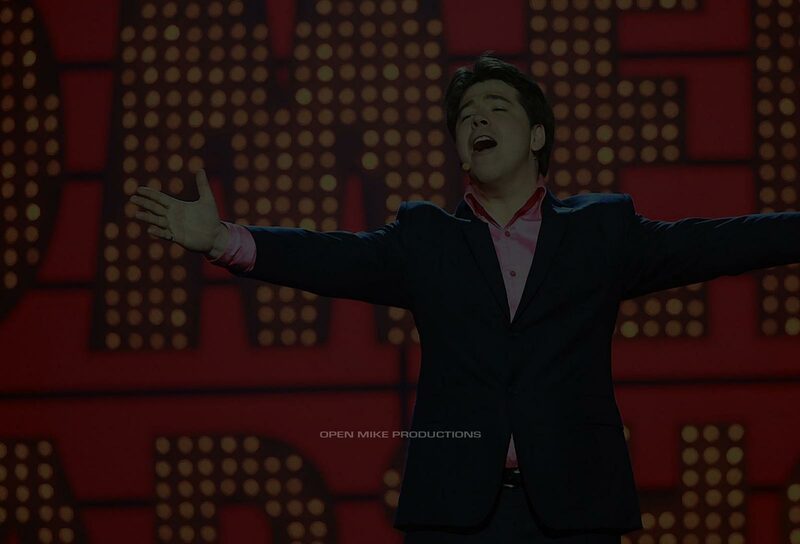 Filmed for BBC One, Michael McIntyre, one of the UK’s brightest comedy stars, visits the UK’s most prestigious and iconic comedy venues, unearthing a raft of comedy’s brightest new talent and finest comedians en route. 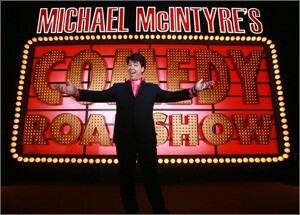 Michael McIntyre’s Comedy Roadshow was awarded Best Entertainment Show in the 2012 National Television Awards, the 2011 Chortle TV and Radio Award, and the 2009 Royal Television Award for Best Entertainment Programme. Comedians featured include Jason Manford, Sarah Millican, Kevin Bridges, Micky Flanagan, John Bishop, Sean Lock and Andi Osho. In 2011, the Roadshow was back with a Christmas special filmed at the Theatre Royal in Drury Lane, starring Kylie Minogue, Pixie Lott, James Corden, Jack Dee, Miranda Hart, David Mitchell, Rob Brydon and Rhod Gilbert. The show aired in the UK and Australia.